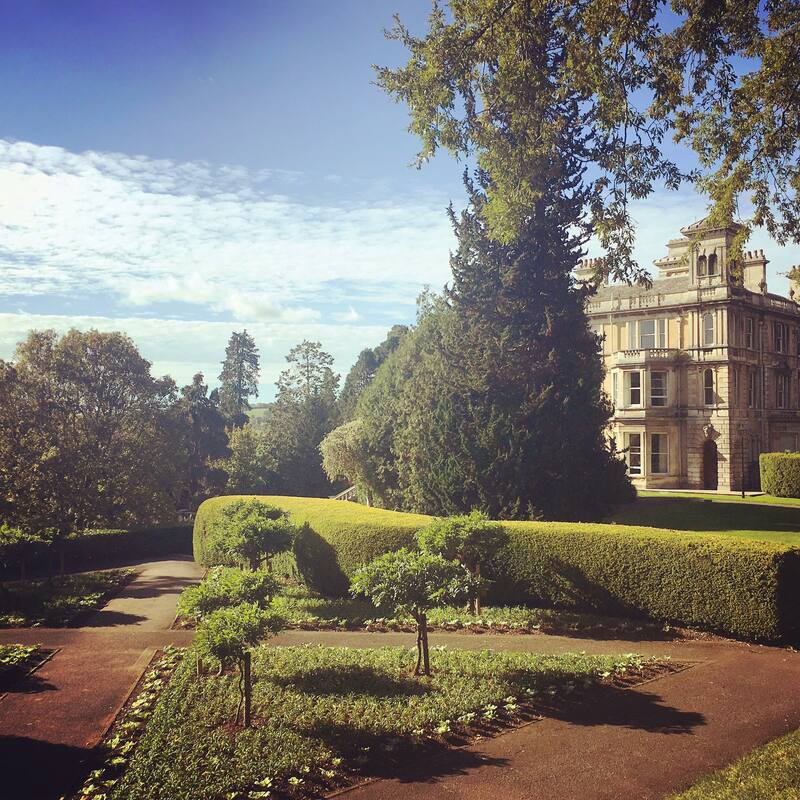 Reed Hall, University of Exeter, where the 2018 conference will be held. 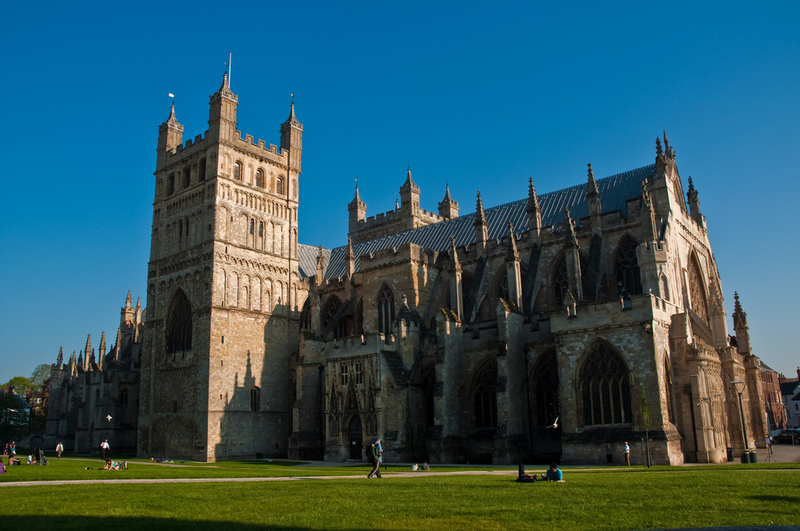 This serves as the Call for Papers for the 2018 Britain and the World Conference, Exeter, June 2018 (#BATW2018). For scholars of the the British Empire and the British World, the Centre for Imperial & Global History would like to draw your attention to our good friends at the British Scholar Society. 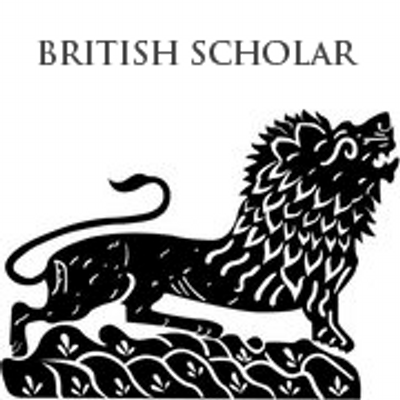 The British Scholar Society is a global organization of historians and political scientists examining Britain’s interactions with the wider world from the seventeenth century to the present day. Aiming to better understand Britain’s place in global history, the society seeks to foster international intellectual exchange about this theme.